This mod adds new storage solutions to your workshops that resembles a mix of Jabba Barrels and Bibliocraft Item Shelves over traditional storage containers. It's not a replacement for either though, so you should check those mods out too. 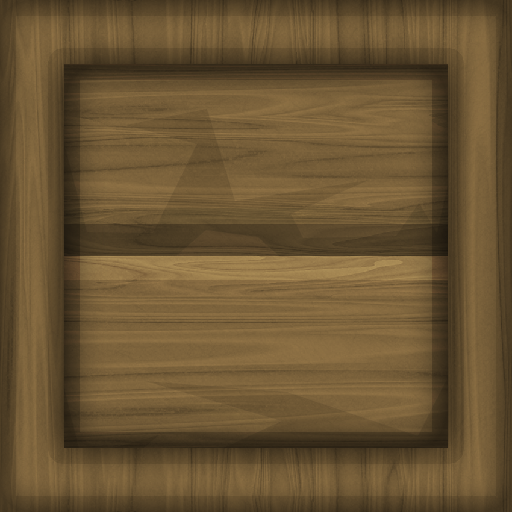 Sphax, as all textures are based on his already existing textures. Last edited by EskiMojo14 on 05 May 2016, 18:50, edited 9 times in total. Thanks! I'm thinking of posting my 512x (+ below obviously) remake of the Smart Moving patch as the only one at the moment is 128x and only on the old forums. Should I? EskiMojo14 wrote: Thanks! I'm thinking of posting my 512x (+ below obviously) remake of the Smart Moving patch as the only one at the moment is 128x and only on the old forums. Should I? Mod author here, thanks for putting this together. I'll include a link in the mod thread. 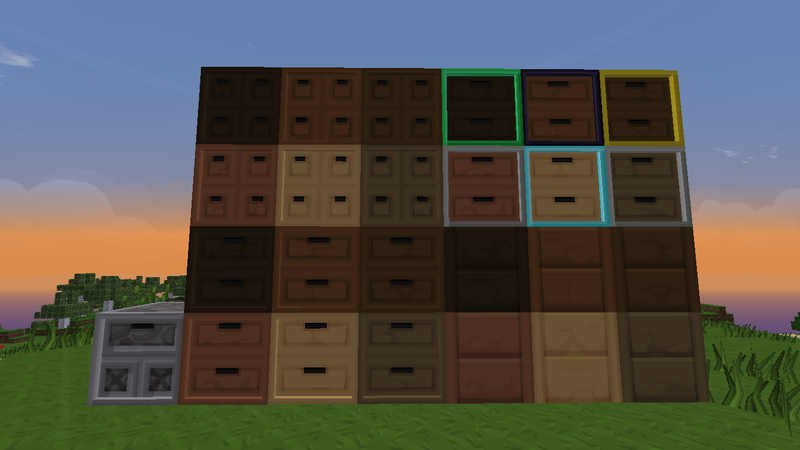 Have you tried swapping out the current 'trim' texture for a copy of the 'side' texture on the wooden drawers? My thought looking at the screenshot is that the current texture is fighting with the 3D trim geometry. Only the outer ring of pixels is used on that texture, and is applied to the front trim and inside edge of the trim. For vanilla textures, I filled in the full image to avoid transparent edge seams. No problem, was fun to make. That is a very valid point. I'll reupload and adjust soon, just currently working on a Grunge version (First Grunge patch of the forums? ) and then will upload both. Hey there, thanks for the great patch, not sure if that's copy being stupid, but your download links don't seem to work. Seems to work for me, which links have you tested? None of them work because you've supplied your internal copy links. You need to actually use the share button to get a public link.